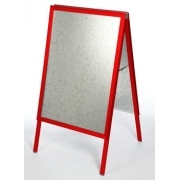 The shaped metal a-board looks at home in both traditional and modern surroundings. 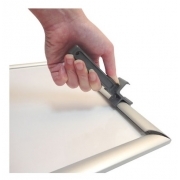 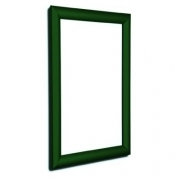 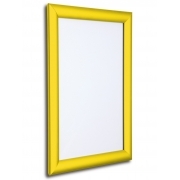 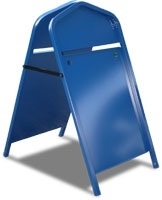 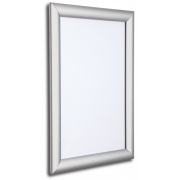 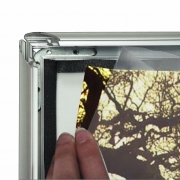 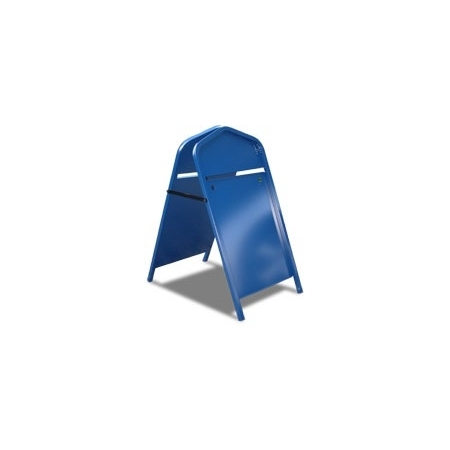 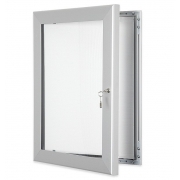 Sturdily manufactured from 25mm square tube and galvanised steel this poster holder is designed to last. 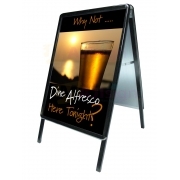 As with many of our poster holders, this sign comes complete with a clear Plexiglas, magnetised cover to hold posters securely in place. 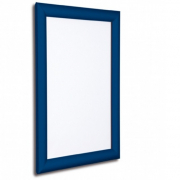 Of course, the main panel and header panel can be sign-written for permanent branding, and a blackboard insert is available to stand in place of paper posters where sales messages need to be regularly changed.